The fragrant aromas of Thai spices lure diners to the Spangled Drongo Restaurant, nestled just outside the centre of Nimbin. 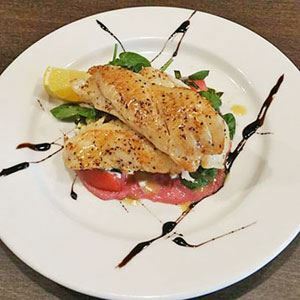 Set in a brightly painted house surrounded by gardens, this family owned & operated restaurant is a lovely spot to relax & soak up the colourful local atmosphere; grab an alfresco table & take in the views to Mt Nardi. 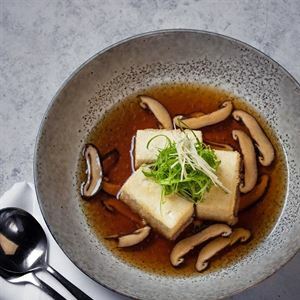 Organic green tea is served to all customers on arrival, preparing palates perfectly for dishes like spicy laksa with rice noodles, Asian greens & chicken, seafood or tofu that arrive promptly from the kitchen. 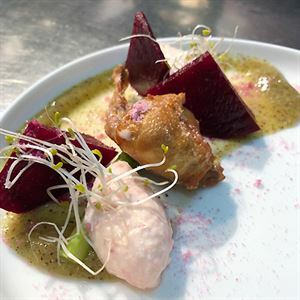 Spangled Drongo Restaurant uses organic & locally sourced ingredients wherever possible; the house wine is Rosnay Organic, available by the glass.